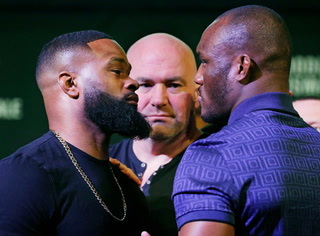 A breakdown of the fights on the main card of UFC 227 on Saturday at Staples Center in Los Angeles, with picks from the Review-Journal’s Adam Hill and Heidi Fang. 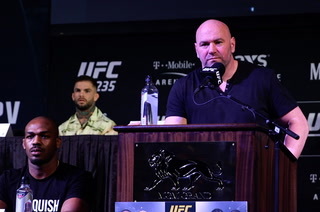 Storyline: There shouldn’t be much of a feeling-out process, as Dillashaw and Garbrandt are familiar with each other’s strengths and weaknesses. 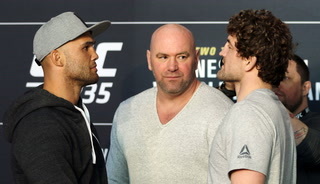 Not only were they training partners, but this is a rematch of a fight from less than a year ago when Dillashaw knocked out Garbrandt to take the belt. 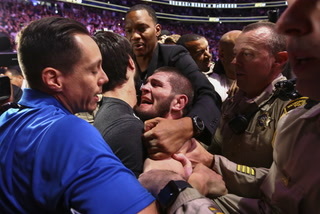 It’s not like the fight was one-sided, however. Garbrandt almost had Dillashaw finished in the first round only to have the bell prevent him from getting the stoppage. Dillashaw possesses outstanding footwork and the superior all-around game, but Garbrandt’s power is unrivaled in the division. There’s certainly no love lost between the two, who have orally sparred for the better part of two years. 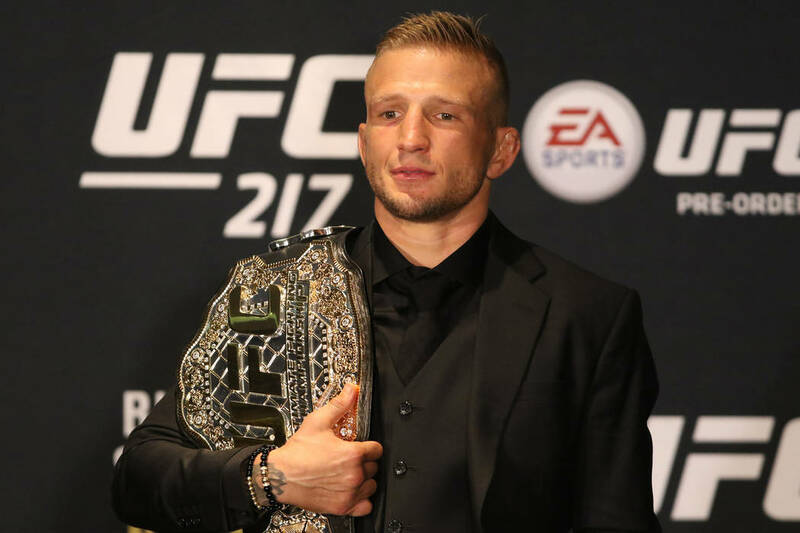 This rematch could provide some closure, though Dillashaw would almost certainly seek a rubber match should he lose. Garbrandt was shaken this week by a social media scandal, as old tweets were exposed. The issue appears to have him on edge. 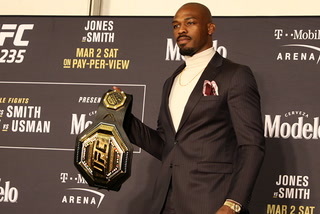 Storyline: Johnson set the record for most consecutive successful title defenses in his last fight and has shown no signs of relinquishing his hold on the belt. His consistency in dispatching top contenders in dominant fashion has been a sight to behold. This line is a bit out of control, though. While Cejudo was knocked out in the first round in their first fight two years ago, it was by far the worst performance of his career and he has improved dramatically. 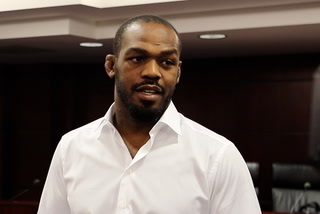 The Olympic wrestling gold medalist is an elite athlete who no doubt will come in better prepared for the rematch. Johnson might be the most well-rounded fighter the UFC has seen, but there is too much value with Cejudo. Storyline: Moicano is a surging prospect whose only loss is to top contender Brian Ortega, and even that was a close fight. He’s primarily a striker who attacks in waves, particularly off counters when his opponents get aggressive. 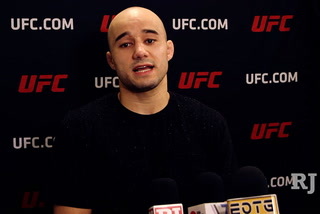 Moicano is coming off a win over Calvin Kattar during which he abused Kattar’s lead leg and zapped him of any aggression. Swanson is not identical to Kattar stylistically, but both are boxers and he will need to avoid the same fate. Swanson can’t keep his leg planted in front of Moicano for long stretches or he will pay the price. Storyline: Viana appears to be an interesting prospect, though it’s difficult to truly gauge how good she is based on a questionable level of competition. She’s an outstanding grappler with somewhat questionable stamina. Viana will look to get the action to the ground. Aldrich is a volume kickboxer who has had success against opponents willing to stand with her and struggled with those who took her to the mat. 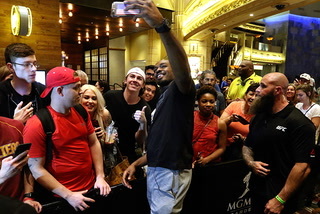 Storyline: This should be a good chance for Santos, an exciting middleweight prospect whose rapid ascension was derailed by a David Branch knockout in April, to get back on track. 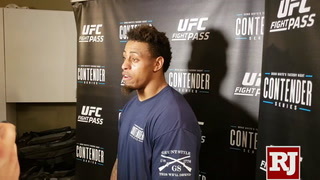 He draws a late-replacement in Holland, who won a fight on Dana White’s Tuesday Night Contender Series and used the platform to propel himself into a major opportunity. 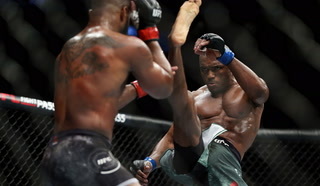 Santos is vicious with his powerful kicks. The usual recipe to beat Santos is to stay fundamentally sound and exploit his questionable defense when he gets too aggressive. 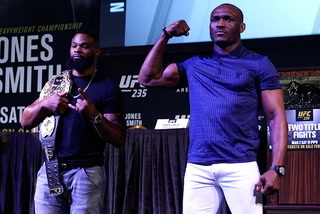 More MMA: Follow online at CoveringTheCage.com and @CoveringTheCage on Twitter.